What looks like clumps of weeds in your garden may be a treasure trove of edible greens. Some weeds belong to the same family as some herbs and vegetables, and with some careful research, you can soon have a new source of free greens for the kitchen table. Edible weeds are more nutritious than cultivated plants and may even be more flavorful. However, you must be extremely careful when harvesting weeds. Double- and triple-check weeds in your garden to ensure that you’re gathering edible varieties instead of poisonous plants that may cause more harm than good. Chickweed (Stellaria media) – Chickweed, a twining, sprawling plant, has tiny leaves. Harvest whole clumps, including stems, if you’re making salads. Chickweed is as tender as baby lettuce, with a similar neutral flavor. Curly dock (Rumex crispus) – Curly dock is related to French sorrel, an herb with a tangy flavor. However, the leaves of the former are much larger than sheep sorrel’s. Since curly dock is tough, harvest young weeds and use it sparingly in salads. 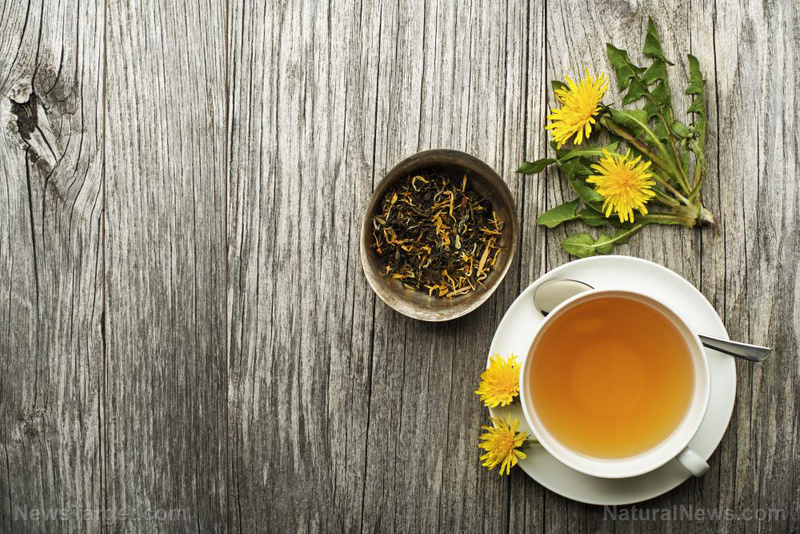 Dandelion (Taraxacum officinale) – Dandelion leaves, roots, and flowers are all edible, and they have different medicinal uses. If you’re not sure which part is edible, pluck the small leaves at the center of a dandelion clump. These leaves are the most tender and the least bitter. Chop them finely and add them to salads for a wonderful tangy flavor boost. Dandelion greens can be eaten raw or cooked, and they contain vitamins A, C, and K. Dandelion greens also have folate, small amounts of other B vitamins, and vitamin E. Additionally, dandelion greens contain several minerals like calcium, iron, magnesium, and potassium. Garlic mustard (Alliaria petiolata) – Garlic mustard tastes like mustard greens with a hint of garlic. Harvest garlic mustard while it’s young if you want tender leaves for salads, but if you let it grow tall enough, it can also produce edible flowers. Lamb’s quarters (Chenopodium album) – A common garden weed, lamb’s quarters has a very pleasant taste, which makes it the perfect spinach substitute in salads. Harvest lamb’s quarters that grow no higher than your knee if you want tender leaves. Plantain (Plantago spp.) – Plantain has rather thick and chewy leaves, so use them lightly when making salads. Harvest the smallest, most tender leaves, then chop them finely. Plantain leaves have a neutral flavor but they are full of nutrients. Purslane (Portulaca oleracea) – Purslane leaves have thick leaves shaped like teardrops with a strange and succulent texture. The leaves of the weed have a texture that’s a cross between spinach and okra. 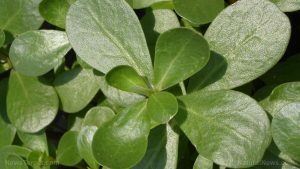 Purslane has a mild taste, which makes it a great addition to salads with other weeds that have stronger flavors. Sheep sorrel (Rumex acetosella) – Sheep sorrel is also related to French sorrel. The arrow-shaped leaves of sheep sorrel, which taste a little like French sorrel, are smaller and have a slightly bitter taste. Chop it finely and use as in salads sparingly. Wood sorrel (Oxalis spp.) – Botanically speaking, this plant isn’t related to other sorrels. However, wood sorrel also has a tangy flavor, even if it has a different texture, and soft, almost succulent leaves. Before weeding in your garden, look closely to see if you have any of these edible varieties growing alongside your crops. Learn more about edible weeds at HomeGardeningNews.com.